I’m having nice time in Mexico City. I met ‘long time no see’ friends, I ate some nice food and of course I painted. I’ve finished Skaven Ratling Gun (I will upload photos later) and I’m about to finish my last batch of Skaven Stormvermin ( I need just few more hours). 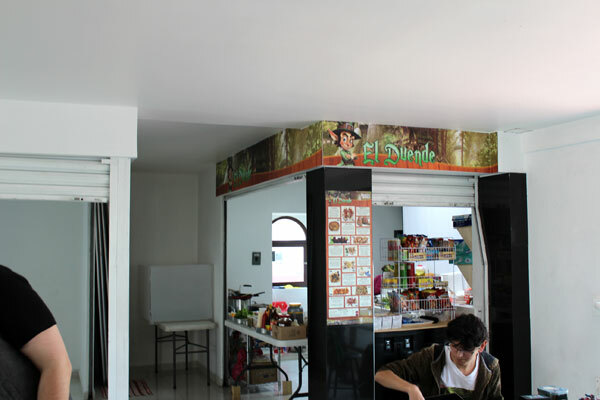 Mexico City is also most important place for me, when it comes to my painting/travelling enterprise. 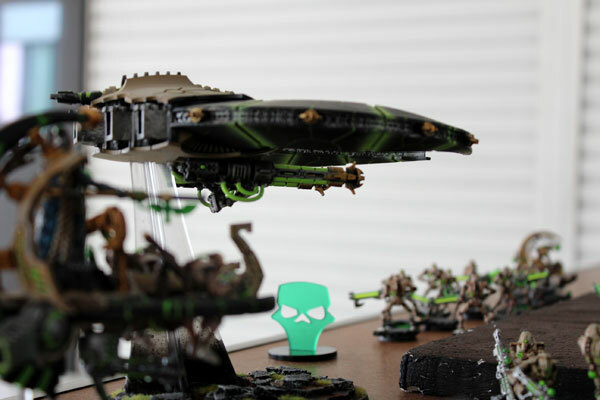 During last two months, my brushes became a disaster, few of my Citadel paints ran out, and what most important – I have only few miniatures left to paint. Definitely not enough minis for remaining time in Central America (3 months). I desperately need some hobby shop around. And it happens that Mexico City is only place on my way, where such shop exists. Actually I found four shops in Mexico, District Federal area (thank you, Google!). I wanted to visit them all, but due to the lack of time, I was able to check only two of them. First shop I visited is called ‘El Duende’. I chose this shop mostly because it was very convenient for me to go there – it was only 15 minutes walk from my hotel. The shop is located downtown, in the heart of El Centro Historico – corner of 16 de Septiembre Street and Lázaro Cárdenas Street in Pikashop Centre. What really special about Pikashop is, that there are lot of shops for generally speaking ‘geeks’. Comic books, mangas, cosplay accessories – dozen of shops with this stuff! And on the 4th floor there is El Duende. 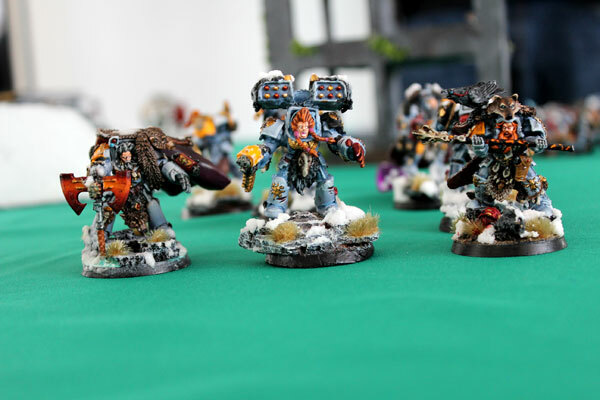 At first I was a little bit disappointed – the website I found on Internet said they offer wide range of war games and miniatures from Warhammer and Infinity. What I discovered, this information is little out of date. No Warhammer, and only one Infinity box left. The guy in the shop told me, they used to sell Games Workshop products and other miniatures, but right now they decided to focus on board and card games. Worry not, I thought – I’ll purchase some stuff in next shop:). 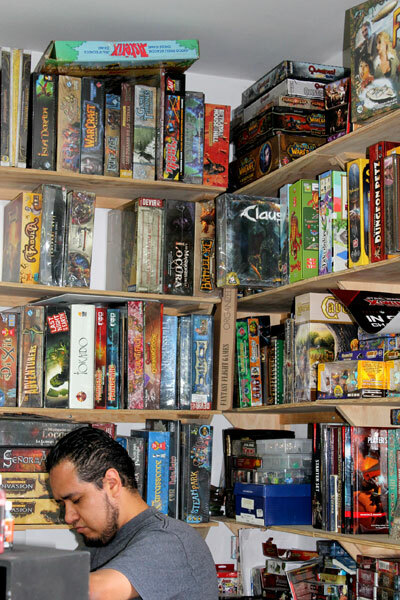 The shop itself was rather small, but it was literally full of board games, card games and accessories! From floor to the ceiling! 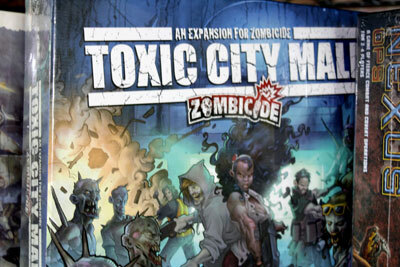 I really love Zombicide! 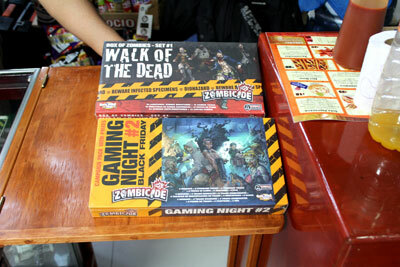 Never enough Zombies! The shop offers mostly board games and cards but it’s possible to buy some miniatures too. Beside one lonely box of Infinity’s Ariadna (leftover from old times offer of the shop) I spotted some Descent Lieutenant Packs and few other systems. But not to many minis, I must say. There was also Vallejo Game Color stand – too bad it wasn’t Citadel stand. I prefer Citadels much more then Vallejo, and I needed to buy some new paints. After taking few photos, I had a nice chat with Jesús, the guy who was selling at the shop. El Duende exists 8 years now, and they are doing fine, selling lots of stuff. 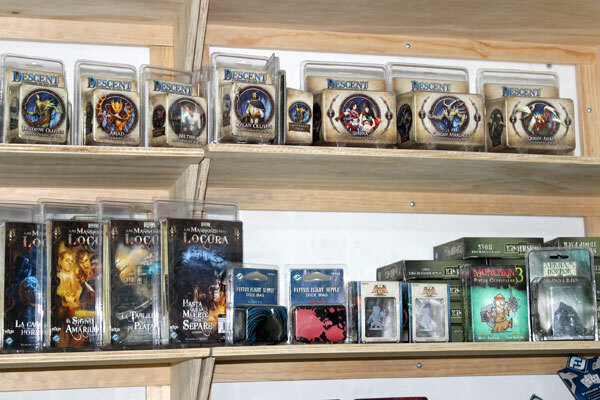 He said there was no such big demand on Games Workshop products, so they just gave up with miniatures games, and concentrated on board and card games. But there are some miniature gaming communities in Mexico. 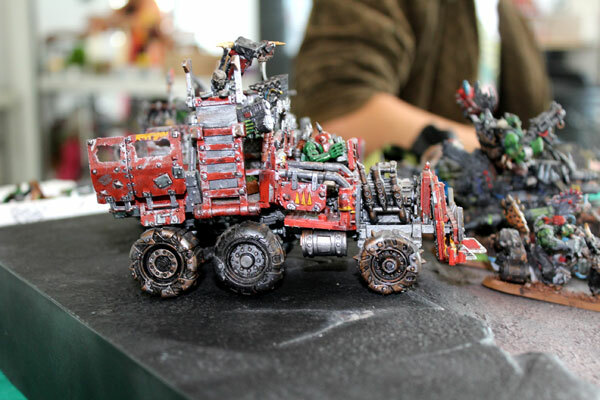 Lots of people are playing Warhammer 40k, Infinity, Dust Tactics or Heroclix. 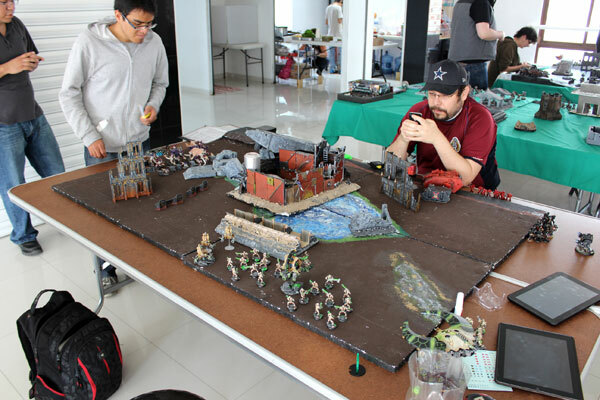 In fact, Jesús told me, every Thursday at 5th floor of Pikashop Centre, there is a regular meeting of Warhammer 40,000 club. Wow! That was the tip I was looking for! I just knew, I need to get back here Thursday to see some war game action, miniatures and finally get the opportunity to meet local gamers. Thank you, Jesús! Thursday I was back. Meeting was supposed to start at 12 pm. When I got there on the 5th floor of Pikashop Centre around 1 pm, there already three tables have been set up and a small group of around 10-12 people was unpacking their miniatures. It was nice place – lot of space and even some small bar with snacks and drinks. Bar on the 5th floor. 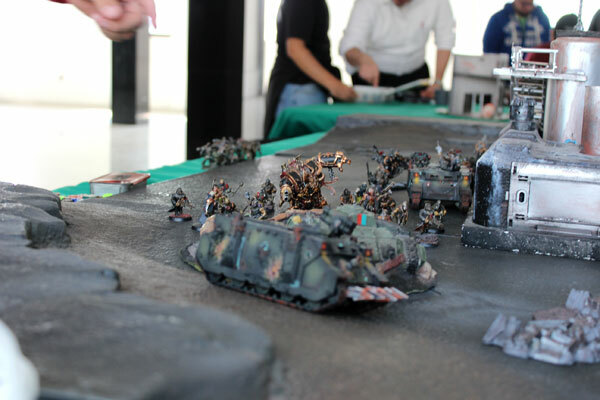 After taking some photos I had a little conversation with few folks about their group and generally about Warhammer 40k life in Mexico D.F. The club is around 1,5 years old and it brings together approximately 30 gamers from the area. They met regularly every Thursday to play Wh40k. 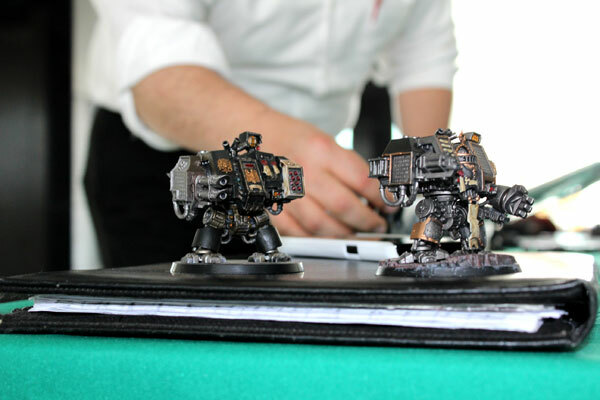 Warhammer Fantasy Battle isn’t that much popular, but there are some Fantasy gamers too. 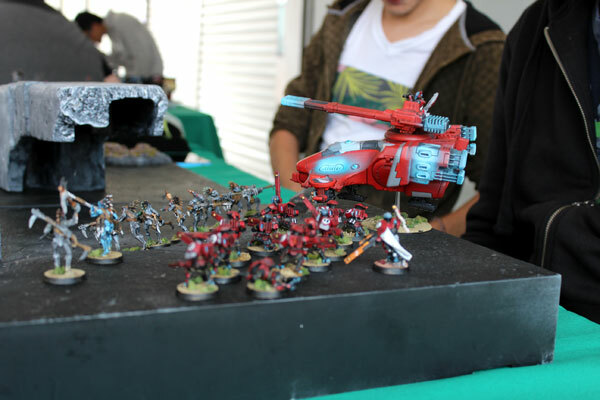 On one of the tables- three armies clashed – Tyranids, Blood Angles and Necrons. What was the most interesting thing for me – it is very common thing among them, to buy the service of miniatures painting. It is more important for many, just to play the games, and they prefer to spent some extra money, and save the time on painting minis by yourself. Oh, how different it is than my way of thinking. Chaos Hellbrute among Chaos Space Marines. Doom Scythe and Necron army. I was really eager to see some war game action for little bit longer and see who won each battle, but this particular Thursday, I had a very busy day. But still it was cool experience for me, I met few nice gamers with lot of passion for their hobby. This was all the more important for me, because it was the first time I had a opportunity to meet such group outside Europe. It was very exiting to see, that so far away from my home, folks are freaking out about miniatures and games, exactly like in Poland. It’s new thing for me – visiting shop and game club – but now I know I’ll continue to catch up with more groups like that around the world, wherever I will go. This Blog will go on. It is so much fun to run it. At the very end I wished good luck to all of gamers, I took group photo, and said good bye. Until next time. 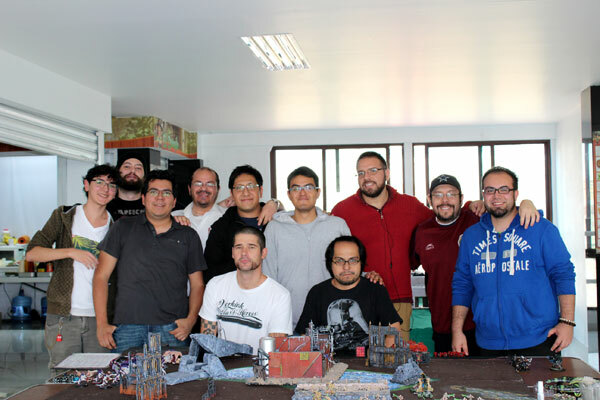 Warhammer 40k Club from Mexico City. If you have any questions or just wish to contact those guys from the club, please contact El Duende Shop via their Facebook page. 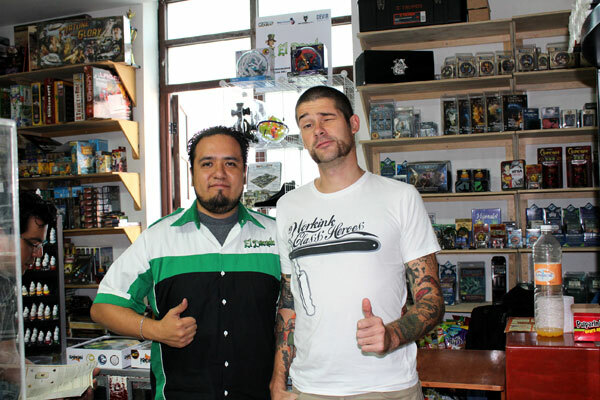 Next week I will write about my visit in second store during my stay in Mexico City. 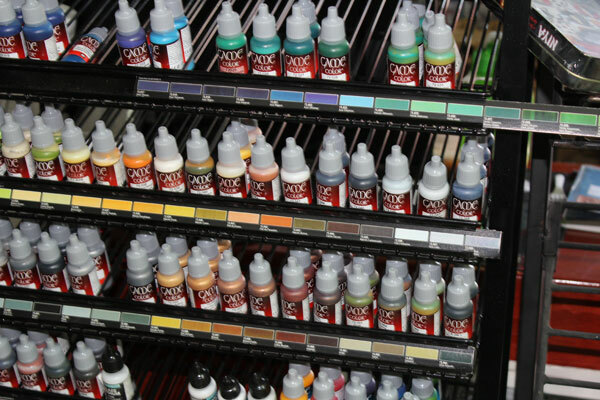 And it will be story with happy end – I finally got my new minis and paints! Hurray! Post Scriptum: I’d like to mention at the end my lovely wife. She is huge support and I would like to thank her for all the help with photos, translating Spanish and most of all for her patience (I know I can be annoying when I’m around miniatures). You’re the best! Next PostRatling Gun is ready!